Annual dues for Society members includes print and electronic subscriptions to our journal. View the most recent table of contents. SPCP is pleased to announce that Drs. Anastasia Pytal and Barbara Palomino de Valasco are now Diplomates in the Society for Police and Criminal Psychology! Jessica Duncan received The Michael Serafino Award for Best Student Poster for “Examining Police Officers' Views of Sexual Assault Victim Credibility" (Co-authors: Emma Lathan Powell, Jennifer Langhinrichsten-Rohling & James "Tres" Stefurak). Bradford J. Beyer received the Edward O. Schaeffer Best Research Paper Award for “Interrogative Techniques and False Confessions: A Comparison of the Experiences of State and Federal Polygraph Examiners." Michael A. Surrette received the Eileen Gupton Best Professional Poster Award for “The Art of the Deal: Is Personality Related to Crisis Negotiator Performance?". David Englert & Jon Moss received the Chris Hatcher New Vision Award for “Wellness Programs for Law Enforcement: One Size Does Not Fit All." 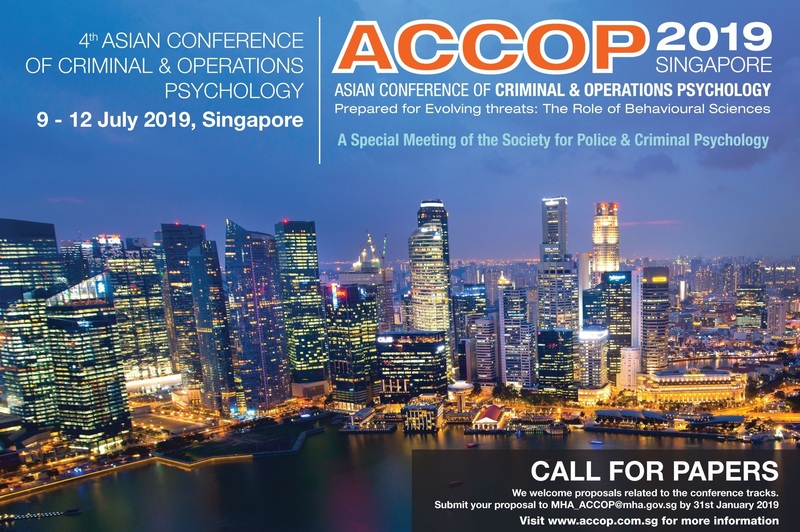 Tham Yining & David J. Hughes received the Wilson Kimbrough Award for Scholarly Work in Psychology and Criminal Justice with an Applied Focus for "Antecedents and Outcomes of Job Crafting in the Singapore Police Force: A Structural Equation Modeling Approach." Mark Kamena received the Davis Award for “Statistical Analysis of Treatment in a Residential Treatment Program Using the Symptom Assessment for Emergency Responders (SAFER)." James Herndon received the Jim Turner Mentorship Award. The winner of the Wayman Mullins Best Journal Article Award will be determined by Editor James Herndon once all 2018 articles have been published. 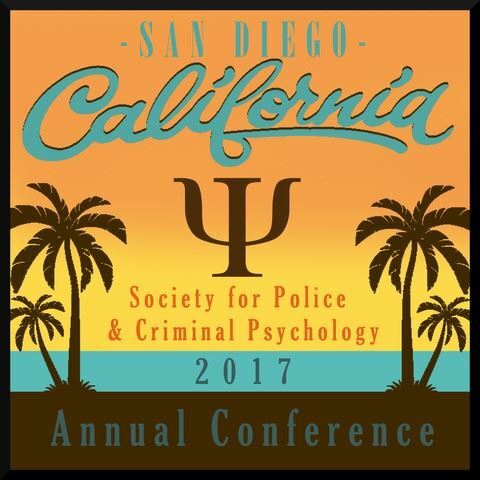 The Society for Police and Criminal Psychology is an international organization that welcomes as members all professionals and students interested in our field. The Fire Service Psychology Association is hosting an 8 hour CE course on "Understanding Fire Service Culture" at the Glendale Fire Department near Los Angeles on May 3. Registration and Information . 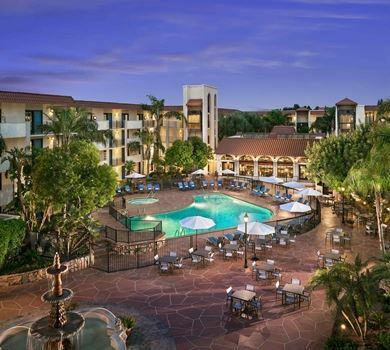 Comprehensive Fitness & Consultation, LLC in Phoenix, AZ has full- and part-time positions available for clinicians who are prepared to work with law enforcement and emergency services personnel. Must be licensed or license-eligible in Arizona and prepared to work with children, family and couples. Send cover letter and CV to Amy White (amy@cfcheros.com) or fax 623-215-9959. Sigma Threat Management Associates is offering Basic Threat Assessment Training in Washington, DC on May 10; and Advanced Threat Assessment Training on April 26 and June 14. Attention reviewers for the Journal of Police and Criminal Psychology. Please make certain that your profile is up-to-date and complete by logging into the JPCP website provided by Springer. The Editor-in-Chief, in consultation with the Review Board, will refer to updated profiles when assigning reviewers.. For more information contact Dr. James Herndon (JPCPeditor@gmail.com). Many position openings for license-eligible Forensic Psychologists are now available in the Georgia Department of Behavioral Health and Developmental Disabilities. Search for the keyword "Forensic Psychologist" in Team Georgia Careers. *The listings above are provided as a free service of SPCP. Items listed here have not been vetted by the organization and they should not be a construed as an endorsement by the Society.